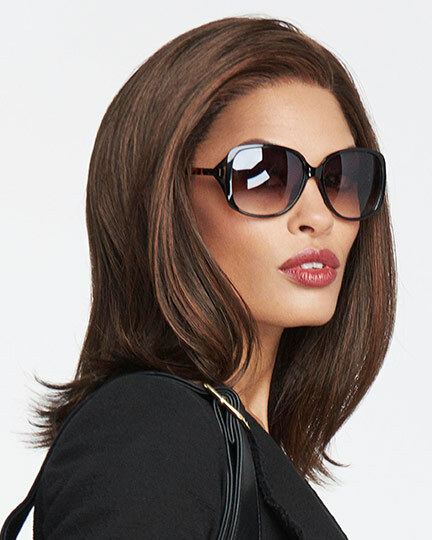 Availability: Free Shipping in the US - Miles of Style arrives in about a week. 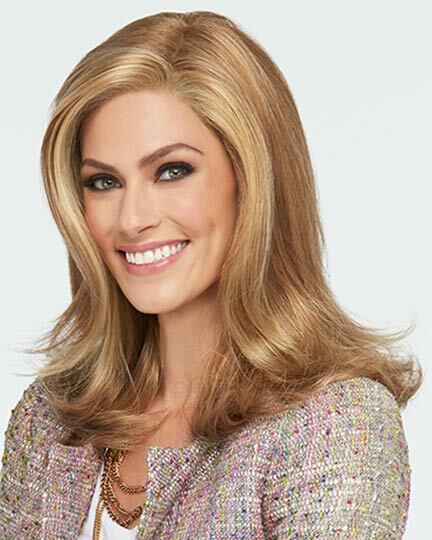 Front: 8.5", Crown: 15.0", Sides: 13.5", Back: 16", Nape: 16"
Miles of Style by Raquel Welch offers luscious long layers that fall to mid-back creating this full, flowing silhouette. 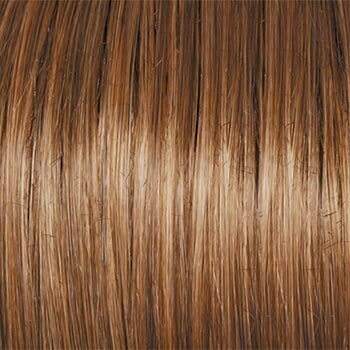 Each softly sculpted wave is designed to add interest and movement to Miles of Style. 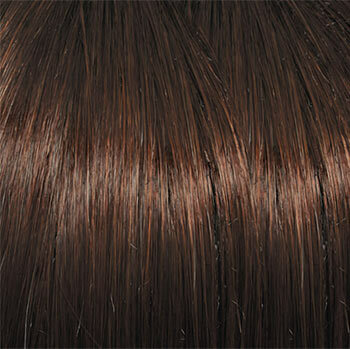 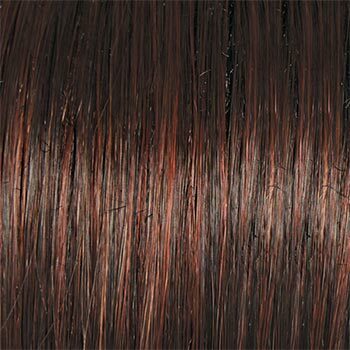 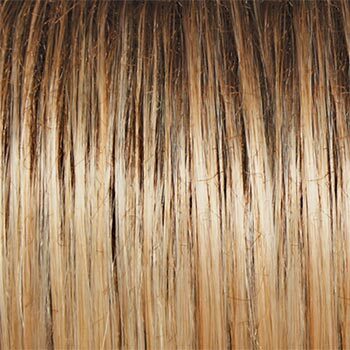 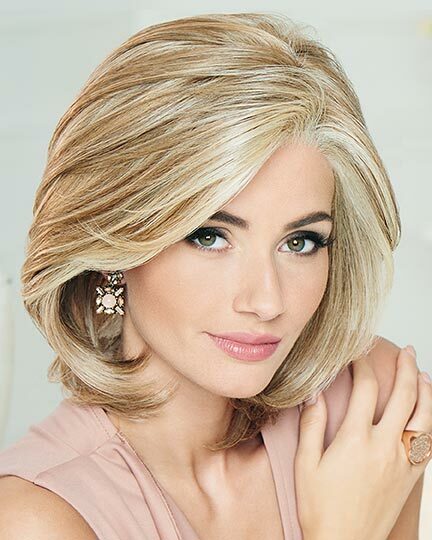 Raquel Welch Miles of Style wigs feature a Sheer Indulgence lace front with a monofilament part with fibers that are individually knotted, one by one, in a wide strip for parting options and for off-the-face styling. 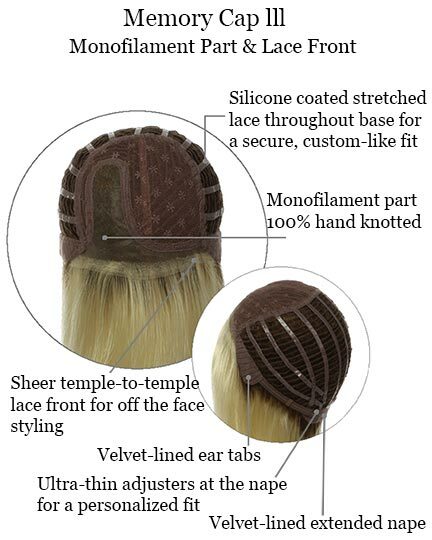 There is silicone coated stretched lace throughout the Miles of Style cap base giving the wearer a more secure, custom fit. 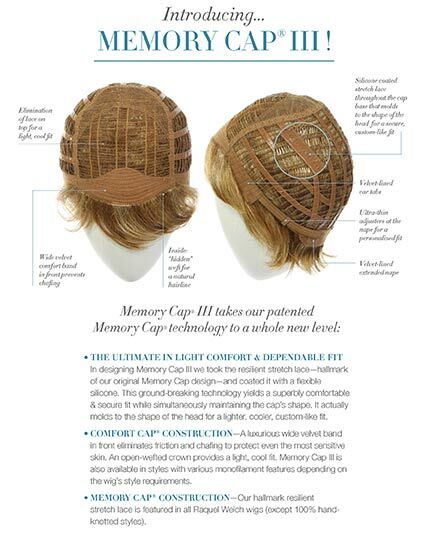 Velvet lined ear tabs, ultra thin adjusters at the nape and a velvet lined extended nape are additional features of the new Raquel Welch Memory lll cap construction. 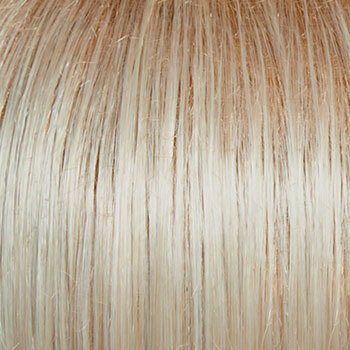 The Miles of Style wig weighs 147.4 grams. 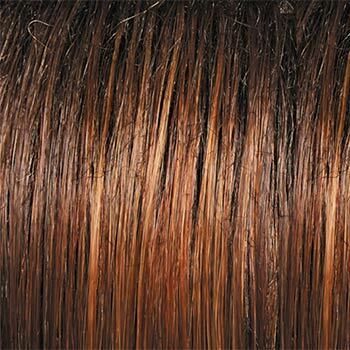 There are 25 colors available for Miles of Style. 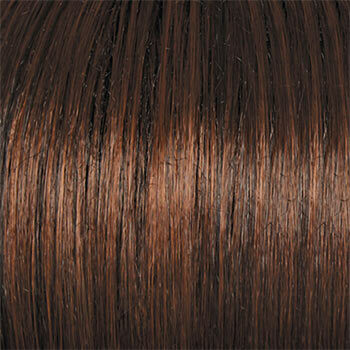 To Buy Miles of Style, Click On A Small Swatch Below. 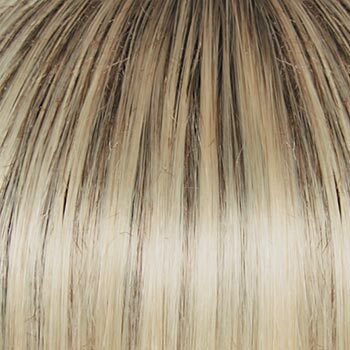 If you would like to discover other products that share some of Miles of Style's qualities try the links below.